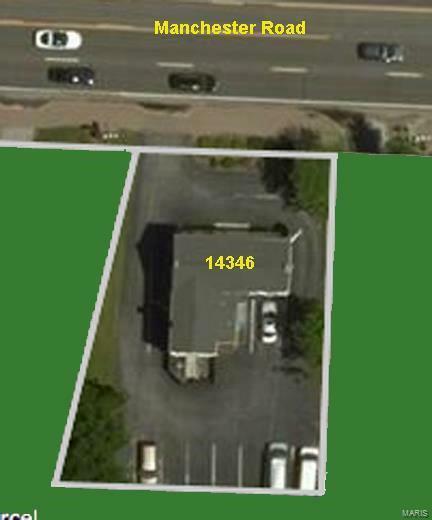 .23 m/l acre lot/building offering. 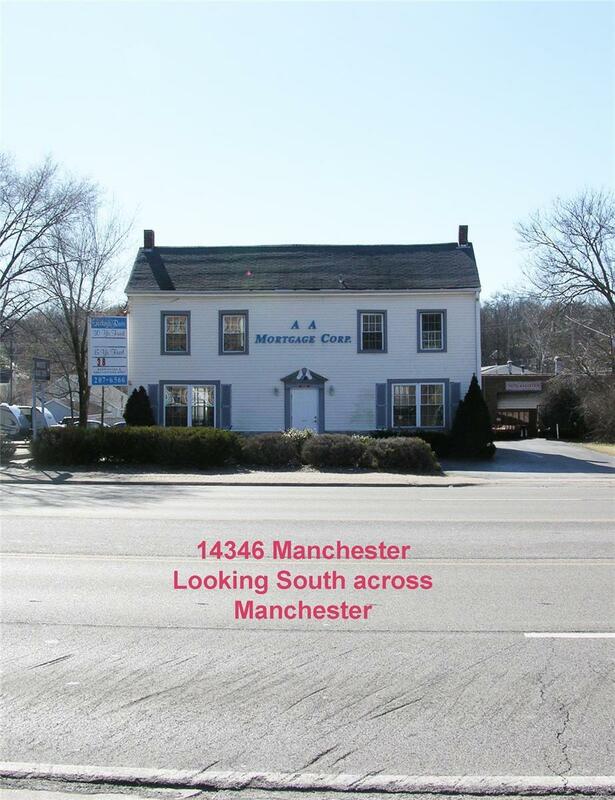 Excellent potential site for "tear down re-development on high car volume Manchester Road with access and excellent consumer visibility. Zoned Planned Business District by Manchester. Many uses available in this zoning category when approved. Future expansion may be available as well. Property sold "as-is-where is. No inspections/repairs or other costs to seller. Road Access City Street County Road Interstate/Us Hwy.